With the noticeable drop in temperature there’s no denying that winter has arrived. As the cold weather sets in, portable electric heaters will start to re-appear in workplaces throughout the country, under desks, in office kitchens, in workshops and dotted around larger facilities. While everyone wants to stay cosy and warm, it’s important to remember the fire risks that arise with the use of this extra electrical equipment. If you’re using portable heaters, ensure that they have been properly serviced and are in good working order. They should also be closely monitored when in use and not placed under desks or in enclosed spaces. The heat from these units can easily cause paper or other combustible material to catch fire or melt the insulation around electrical appliances. Electrical fire hazards exist in virtually every workplace. Almost all electrical equipment is potentially hazardous and can cause serious injury or damage if not properly used or maintained. The business fire safety research report carried out by Wormald last year found that electrical hazards are the most common cause of workplace fires. If you’re responsible for running a facility, you must identify and assess all fire hazards in your workplace and understand the level of risk associated with those hazards. Many workplace fires can be attributed to malfunctions in electrical equipment due to overworking, inappropriate use, inadequate ventilation or overheating, neglect, ageing or lack of maintenance. Avoid using poorly maintained and/or poor quality electrical appliances as they can develop electrical shorts which can result in a fire. 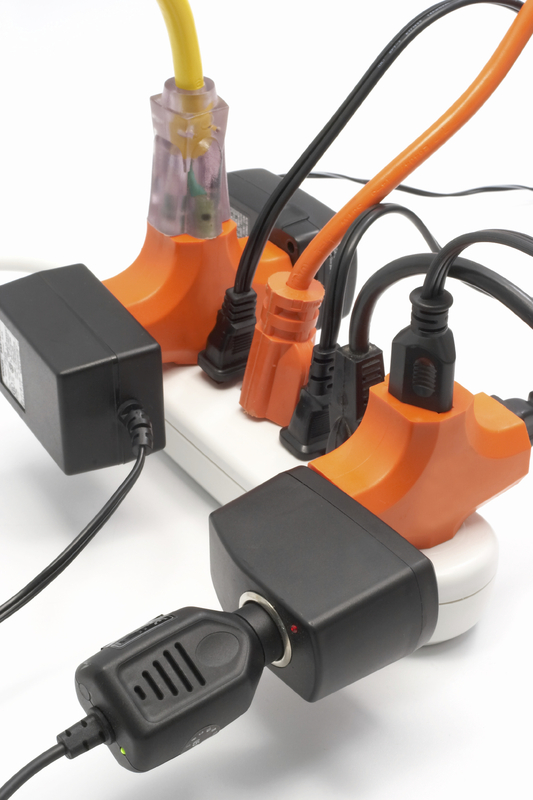 Pay careful attention to the condition of equipment and extension cords. Replace any electrical tool or apparatus if it causes even the smallest electrical tingle/shock, shows evidence of overheating, trips a circuit breaker or gives off smoke or sparks. Check electrical office equipment such as computers, printers, scanners and shredders regularly to ensure power cords are not defective, frayed or improperly connected. Never place cords on or near hot surfaces such as radiators, or fastened to walls or windows or pushed tightly against or behind furniture such that the cord could become acutely bent, compressed or damaged. Working on “live equipment” is a serious hazard. Before cleaning, adjusting or applying flammable solutions ensure electrical equipment and machines are isolated and disconnected. Danger tags should also be applied to warn other workers about the hazards associated with the equipment or machinery. Combustible material such as cardboard boxes and paper should not be stored or allowed to build up in inappropriate locations near sources of heat or ignition. This entry was posted in Fire protection planning and tagged business fire risk, electrical fire risk, electrical fire safety, fire safety, winter fire safety by wormaldblog. Bookmark the permalink.